On July 11, 2015 Yul Brynner, the Oscar-winning Hollywood actor, would have turned 95. He was born in Russia, on the then territory of the Far Eastern Republic, the buffer zone created on Lenin's initiative in Russia's Far East from 1920-1922. Yul Brynner is the most famous representative of the Vladivostok Brynner family (in Russian their last name was written with a single “n”). He became known as Yul later, but in the beginning of his life he had a Russian name and patronymic, Yuly Borisovich. Foreigners had a lot to do with the early development of Vladivostok. European and American businessmen such as the Dattan, Lindholm, Clarkson, Kuester, Cooper, de Vries, Kunst and Albers families operated various kinds of businesses here. The first Brynner to settle in Vladivostok was the actor's grandfather, Jules (Yuly Ivanovich) Brynner, a native of Switzerland. He started developing mineral deposits of lead, zinc and silver in the area near Tetyukhe (present day Dalnegorsk, 500 kilometers northeast of Vladivostok). The deposits of these minerals still have not been exhausted and several natural resource firms remain in operation in Dalnegorsk. Jules Brynner died in 1920 and was buried in the family vault in Sidimi (present day Bezverkhovo, 166 kilometers from Vladivostok). Jules's son Boris Brynner was appointed the Minister of Industry and Trade for the Far Eastern Republic. His contemporaries called him the “last Soviet capitalist.” Brynner's mining company functioned according to western principles with foreign investment, labor and management until it was nationalized in 1931. When this occurred Boris went abroad (he died in Shanghai in 1948). The communist Mikhail Kokshenov took over the management of the operations in Tetyukhe. He fell victim to the mass political repressions of the late 1930s. 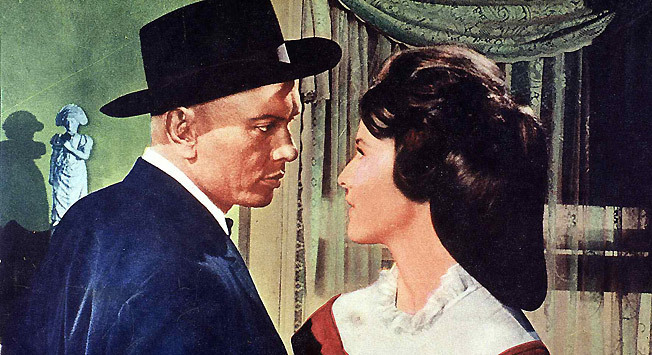 The story of Yul Brynner's birth is connected with his grandfather's desire to have his son Boris succeed him in the family business. Before the revolution in 1917 Boris was sent to St. Petersburg to study mining. There Boris met Marusya Blagovidova, the daughter of a Russian doctor.